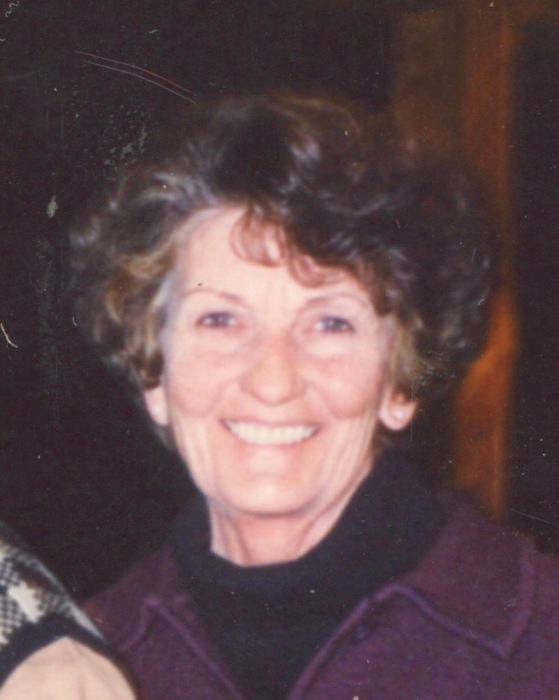 Patty Jane Reynolds age 76 of Crosby died on March 17, 2019 at the Cuyuna Regional Care Center in Crosby. She was born on June 4, 1942 in Lisbon, ND to Sverre and Frances (Kopp) Gyldenvand. Patty was a retired Financial Agent with Crow Wing County Human Services with 28 years of service. Patty is survived by son, David (Aharon Avila) Reynolds of Stillwater; two daughters, Jody Carrell of Stillwater and Jill (Ray) Perhus of Fargo, ND; two sisters, Jean Morris of West Fargo, ND and Marilyn (Don) Ekre of Enderlin, ND; twelve grandchildren and one great grandchild. Preceding Patty in death are her parents and three brothers, Dale, Sanford and Lewellyn Gyldenvand. Funeral services will be 2:00 p.m. Saturday, March 23, 2019 at the Immanuel Lutheran Church in Crosby. Burial will be at the St. Patrick’s Cemetery in Enderlin, ND. Visitation will be one hour prior to the services at the church on Saturday. Arrangements are with the Koop Funeral Home in Crosby.